President Obama and Democratic leaders in Congress have said the stars are aligning for passage of health care reform this summer, but former Senator Tom Daschle puts the odds at 50-50. And former House speaker Newt Gingrich is walking back from calling Supreme Court nominee Sonia Sotomayor a racist. 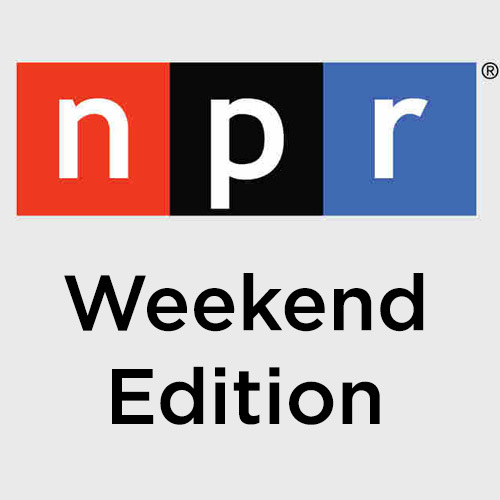 We speak with Gail Chaddock, Congressional correspondent for the Christian Science Monitor. Ugandan-born Mahmood Mamdani is a professor of political science and anthropology at Columbia University and in his new book "Saviors and Survivors: Darfur, Politics and the War on Terror" he argues that the situation in Darfur is not a genocide and that the advocacy of the group 'Save Darfur'has generated outrage in the U.S. without providing historical context or accurate information. He says Darfur has distracted us from other more deadly conflicts — like the war in Iraq. Joe Grafton from Somerville, Massachusetts, has been traveling the country encouraging people to shift 10% of their spending to local businesses in order to keep money in their communities. He's a supporter of Local First. And to help people figure out how to keep their money 'local' - with things like mortgages, groceries, utilities and more — Grafton's got a calculator on his website. As the 20th anniversary of the government crackdown on student protestors approaches, China is ramping up efforts to prevent any commemoration of the event. Foreign journalists are banned from the square and authorities are blocking social networking and image sharing web sites such as Twitter and Flick. James Reynolds, the BBC's China Correspondent reports on how today's generation of students and young people is trying to express themselves. 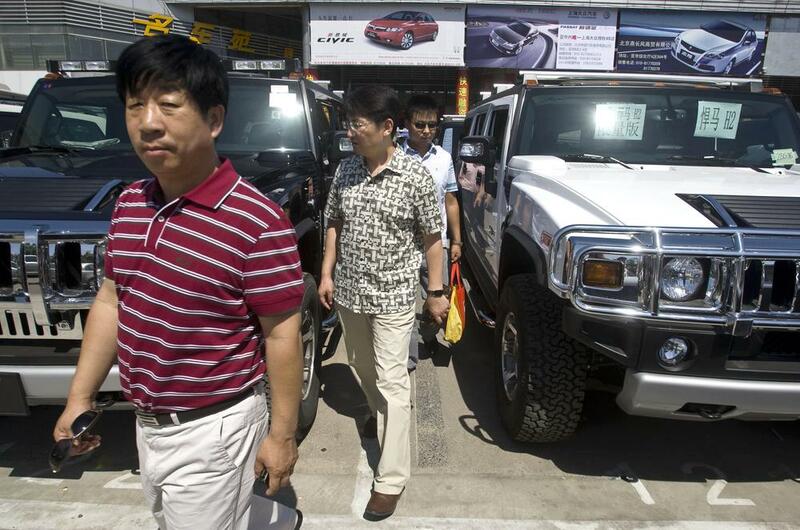 A Chinese company says it plans to buy the Hummer brand from GM. What do American Hummer fans think about the deal? We'll speak with Mark Price, founder of the Illiana Hummer Club in Indiana. Composer Joseph Bertolozzi had an idea: To use New York's Franklin Delano Roosevelt Bridge as a musical instrument — with mallets, steel pellets, and even a large log, he created music from the bridge's guard rails, suspender cables, and girders. He's just released a CD of his work: "Bridge Music" and beginning this Saturday, visitors will be able to hear Joseph's creations at the bridge itself. Rolling Stones, "She's So Cold"
This program aired on June 3, 2009.